The purpose of TrustMark, is to ensure a steady supply of quality tradesmen for consumers within the UK. It allows you to find all types of tradesmen in all the towns right across in the Country, from builders in Manchester and plumbers in London to electricians in Glasgow. 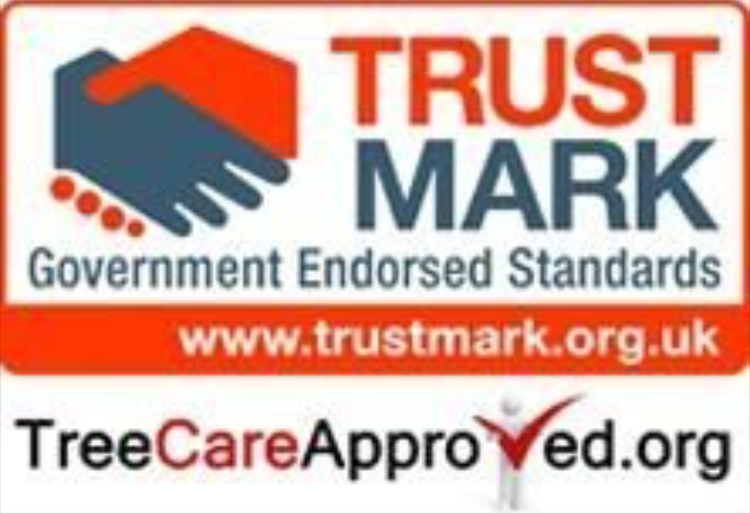 When you find a TrustMark builder, electrician or any other TrustMark tradesman in the UK, you can be assured that they will be complying to TrustMark’s Government endorsed standards. TrustMark aims to give customers more confidence in the tradesman they employ when spending their hard earned money. 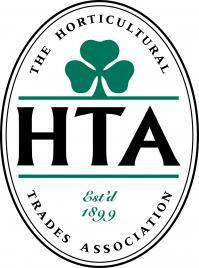 Every trader signed up to the scheme is independently assessed for their competence. Before any contractors are awarded trustmark status, they undergo a series of rigorous checks. These start with the previous trading record of the company, to make sure that they are a fair and reputable firm. Then there financial status is reviewed to make sure they are solvent and able to trade on there own merits. A great deal of careful inspection is undertaken to ensure the absence of rouge traders, in order that every TrustMark status tradesmen is a reputable, competent and provides a high quality service to the consumer. Once these of site factors have been thoroughly assessed and relevant qualifications relating to the particular industry have been provided, an on site inspection will be carried out on the potential contractor. This is vital because qualifications can only tell you so much, an actual assessment of the contractor performing there work is a much more accurate way to asses quality both of the service provided and health and safety policy. It also allows assessors to see how the contractor deals with there clients and members of the general public. 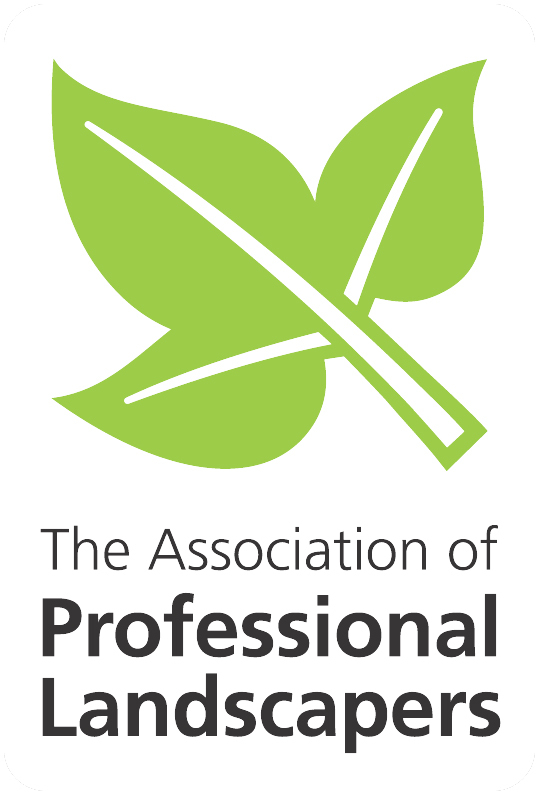 All contractors agree to abide by the TrustMark code of practice which includes some of the factor mentioned above such as customer care and health and safety policy. All contractors must carry appropriate insurance in order to become an approved contractor, giving potential customers complete peace of mind when hiring a TrustMark tradesmen. Thanks for reading our brief guide to TrustMark status here at North Cheshire Forestry. We hope you have found it useful and informative and are proud to be members of this great scheme.